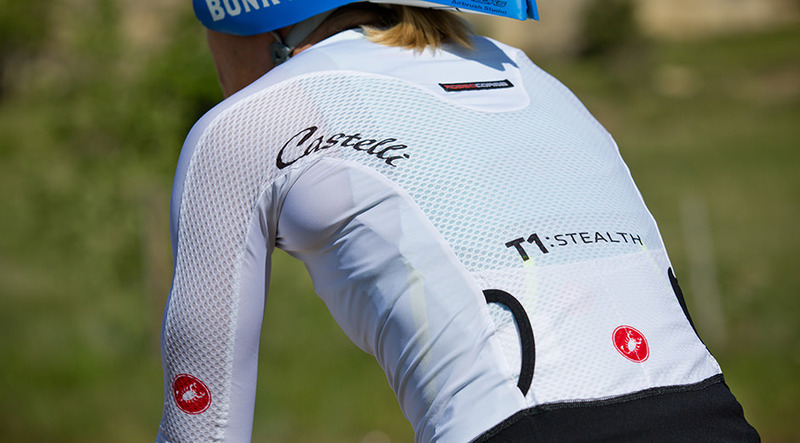 Towards Kona 2013 Castelli produced a small run of pre-production samples for the world championships and outfitted Timothy O’Donnell with a first customized T1:Stealth Top. At that time the Stealth took the world by storm and helped Timothy to improve his bike split by over nine minutes from the year before. 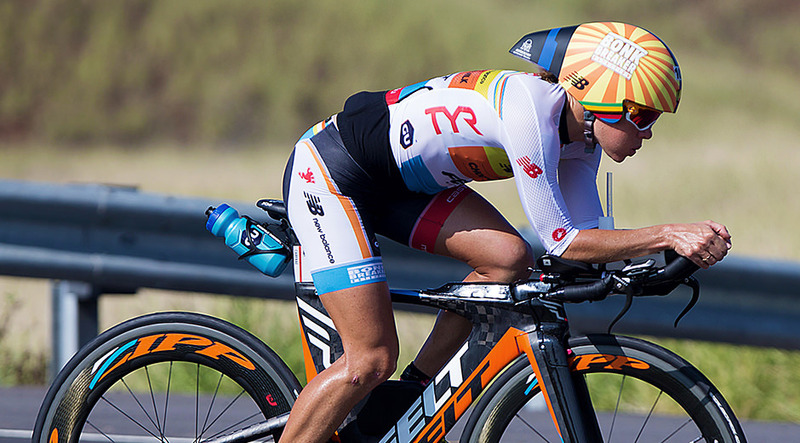 Timothy and his wife – triple Ironman world champion Mirinda Carfare – were involved in the development process of that top from the very beginning. The T1:Stealth Top reduce aero drag for the bike leg. You wear it over your tri top, or in hotter conditions by itself, and you’ll be faster with the same effort. 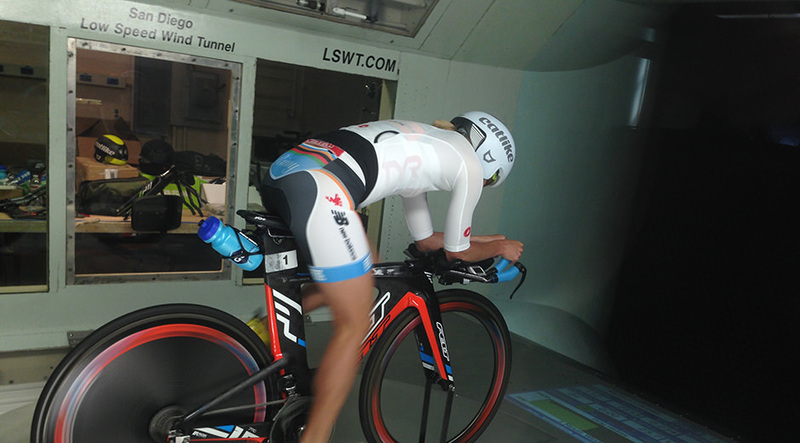 Wind tunnel testing data translated onto actual road conditions and taking into account speed and mechanical drag show a time savings of 6:36 for an Ironman distance bike leg. This calculation is based on constant 36kmh/23mph speed and doesn’t take into account braking or acceleration on a technical course, or the estimated 20 seconds in transition to put it on and take it off. Its short-sleeved construction not only provides great aerodynamics. It also protects from the sun, and, soaked with water, it really is a great tool for keeping cool. But it also works in the opposite way: at cool temperatures it can be used as an additional protection layer over the race suit. The full zip helps regulate body temperature and makes the top trouble-free to put on in the hectic activity of T1. The T1:Stealth Top uses 3 different fabrics and specific tri position fit to maximize aerodynamics without compromising weight and comfort. The front is in a smooth stretch polyester fabric while the back and shoulders use a specially developed dimpled fabric that helps the boundary layer of air detach from the body. It has been proven that covered sleeves are faster than skin. It took a little while to convince athletes but in the year 2015 this trend couldn’t be overlooked. 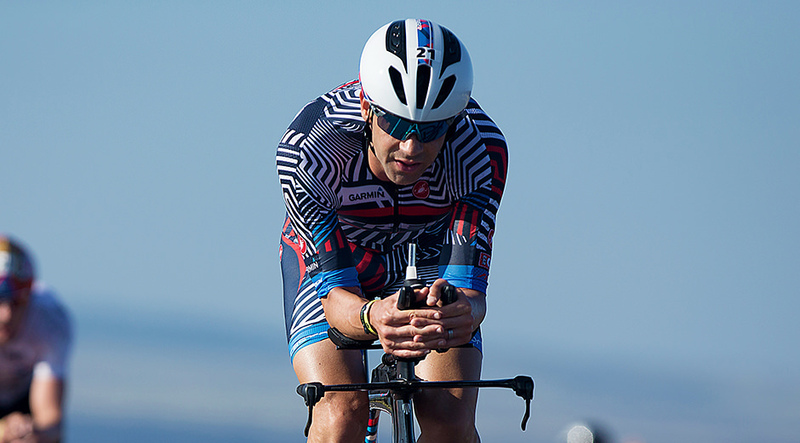 At Kona 2015 the top 10 men (16 of the top 20) were racing in short sleeved tops (women: six of the top 10). Boosted by the Stealth it was again Timothy O’Donnell who plucks up his courage by attacking on the way back from Hawi and splitted the field and paved the way for his 3rd place.